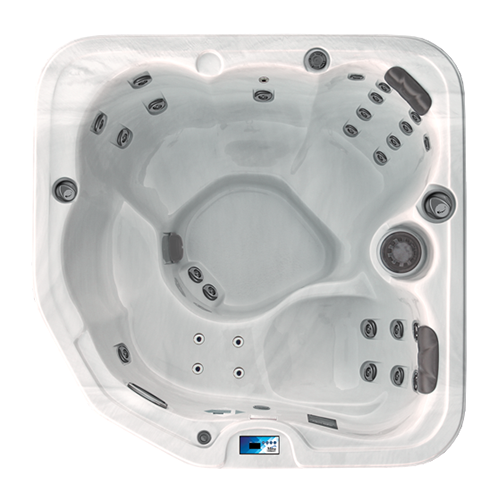 Step outside your fast-paced life and into the soothing, effervescent, crystal clear waters of Mira Spas. 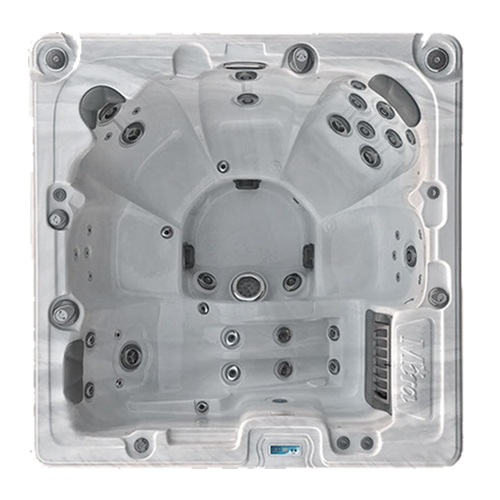 Mira Spas has the perfect fit for every spa enthusiast. 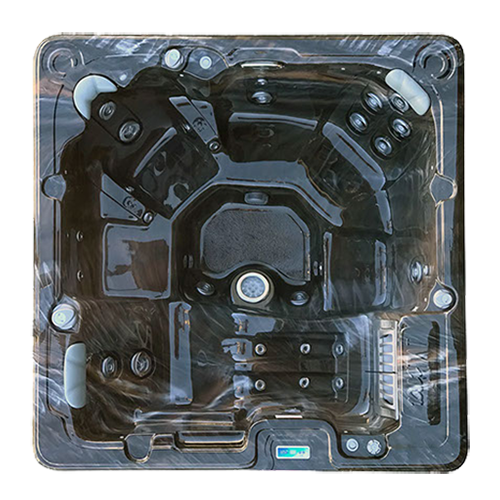 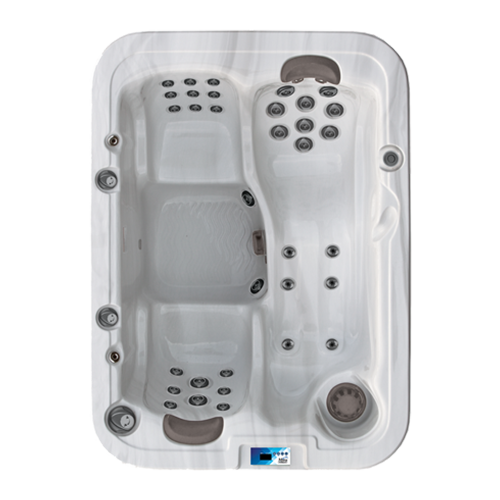 Built to last and designed for comfort, Mira Spas offer everything discerning spa owners crave. 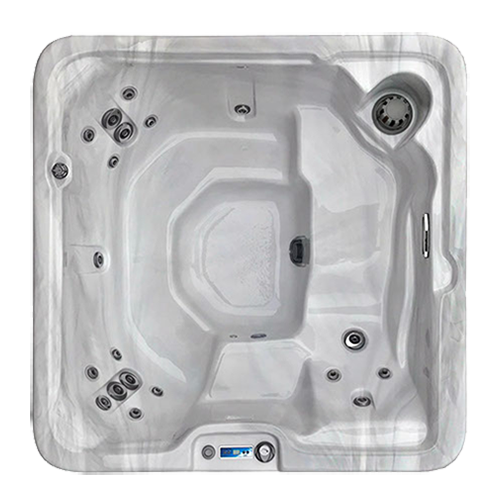 Ample room and first-class amenities make for a winning combination while high performance equipment and a wide variety of jets ensure users true hydrotherapy. 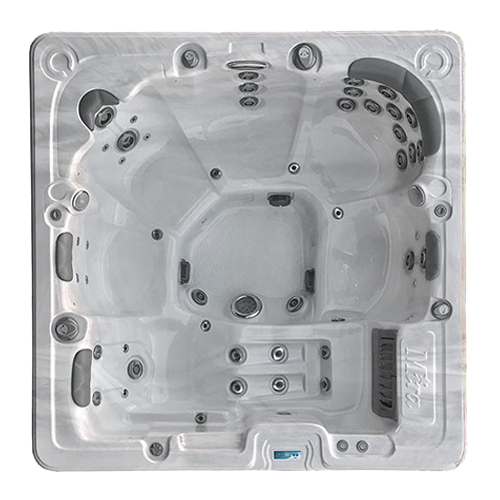 Mira Spas will bring a sense of vacation to your backyard and a sense of serenity to your life.